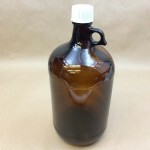 Are you looking for a 4 liter/1 gallon pharmacy jug? 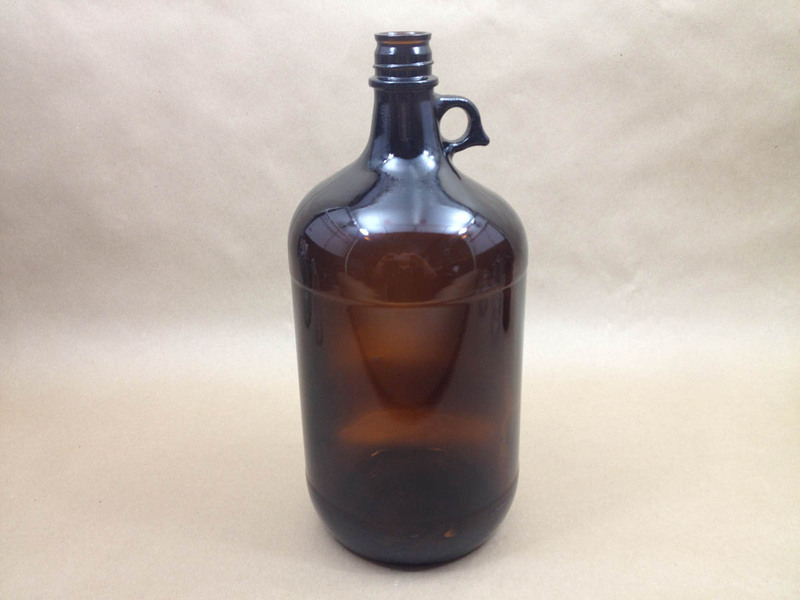 We stock an amber jug with a 38430 neck size. 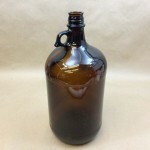 This jug is also commonly called an acid jug. 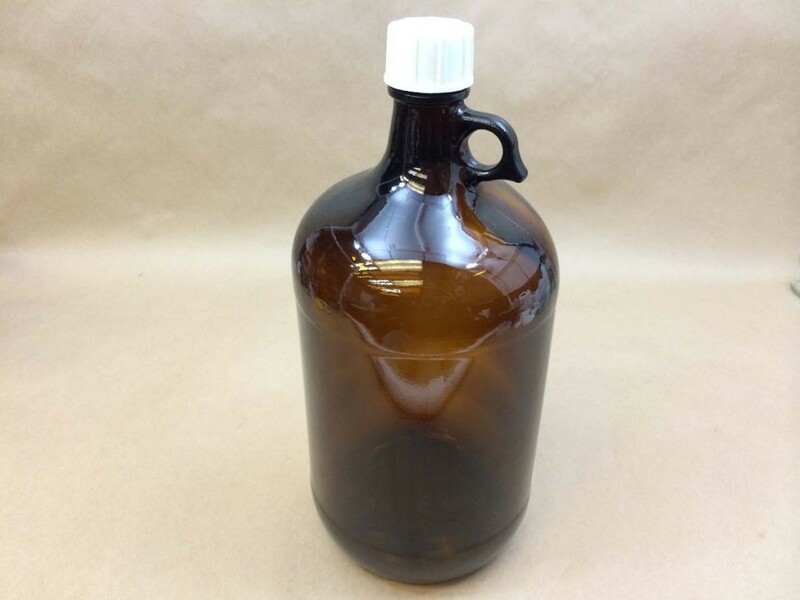 Amber jugs are frequently used by the pharmaceutical industry, but did you know that they are also great for making beer and wine? 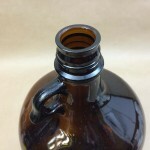 Other products that are commonly packed in amber glass are essential oils, medicine syrups, rubbing alcohol and food coloring. These jugs are packed 4 per case. 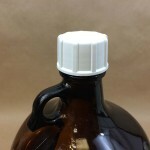 They have a built in loop handle and a longer neck finish which accepts a deeper cap. Amber glass absorbs more ultraviolet radiation than clear glass. 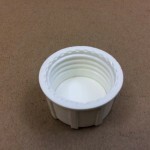 By protecting your product from uv radiation when storing or shipping, you can help to extend the shelf life of your product. 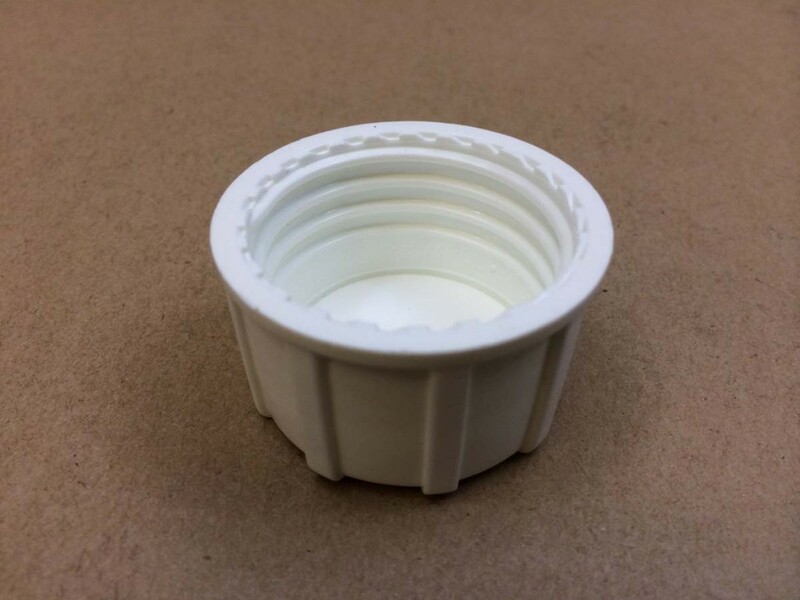 This jug takes a 38430 cap – Item # STI35333868. 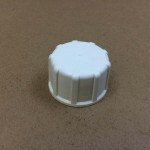 This cap is made of high density polyethylene with an F217 liner.